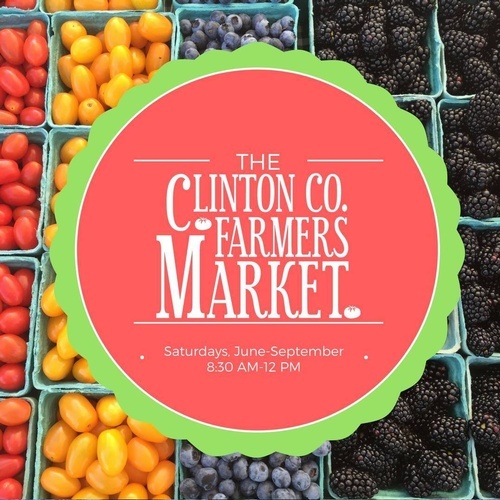 Locally grown fresh seasonal vegetables, fresh farm eggs, home grown beef and pork, home baked sweets and breads, herbs, homemade dog and cat treats, locally made jewelry, pottery, alpaca fibers, and more! Kids Club continues for all children ages 5-12 yrs.- each member will receive $2.00 tokens to do their own shopping for fresh produce. Fresh coffee from Kava Haus available at each market. Live music with Travis Luncan. 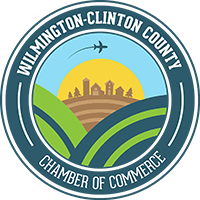 Watch for information regarding the start of the Summer Market June 1, 2019.